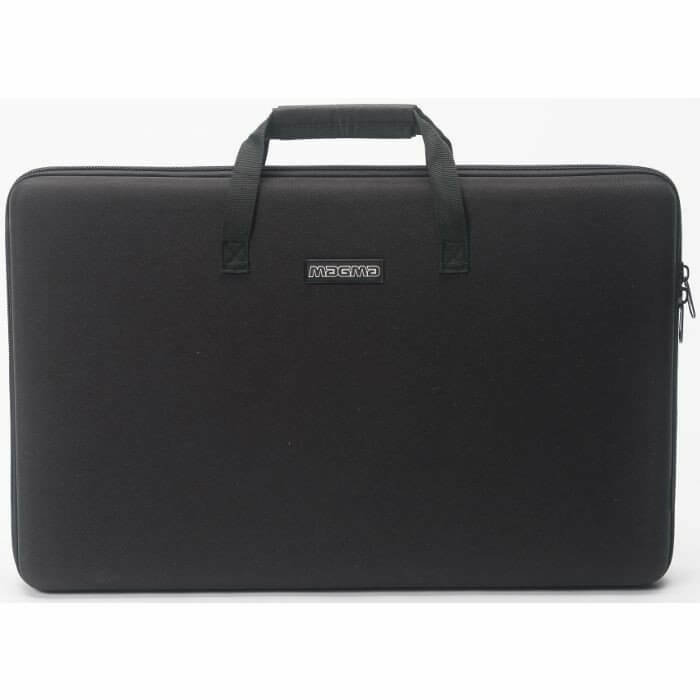 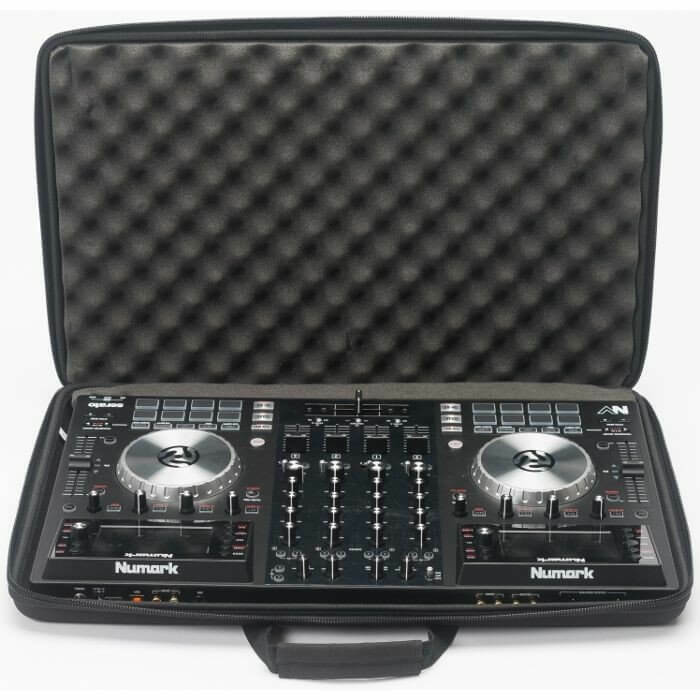 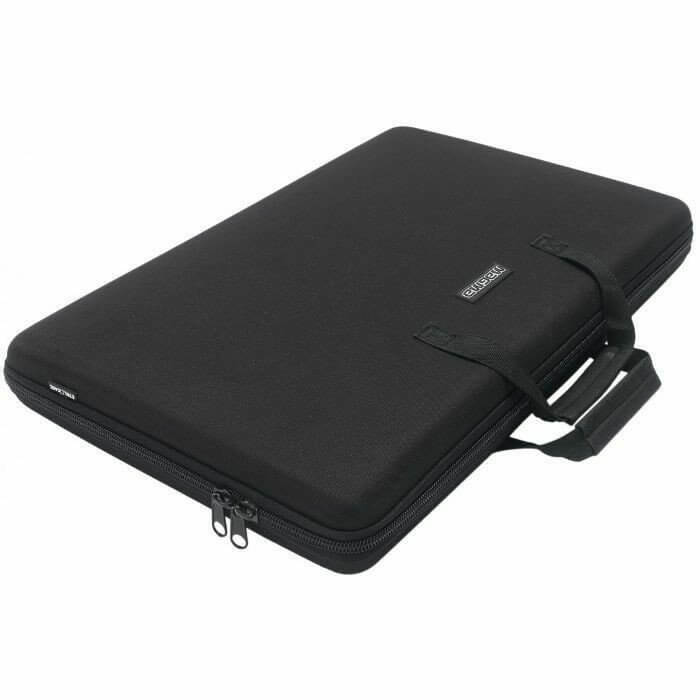 The new CTRL Case NV is a super lightweight and compact carrying solution to protect your Numark NV DJ-Controller. 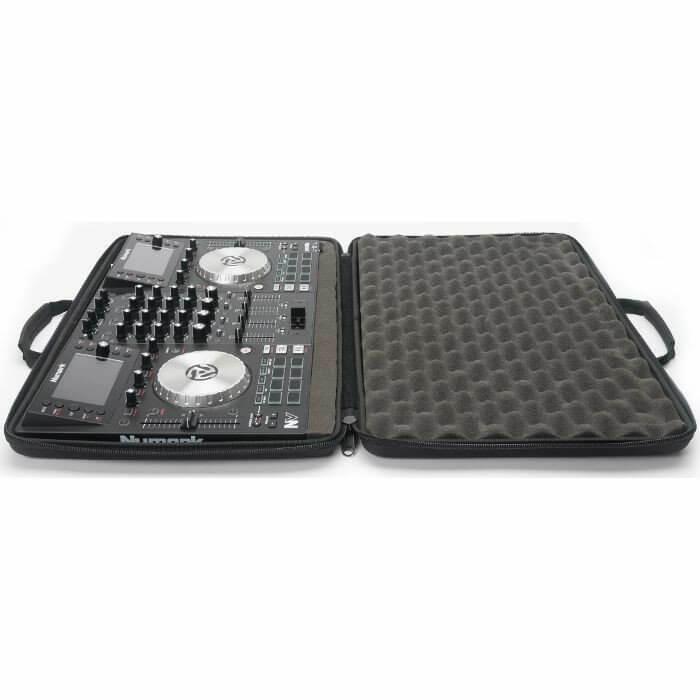 The new CTRL Case NV is a super lightweight and compact carrying solution to protect your Numark NV DJ-Controller. 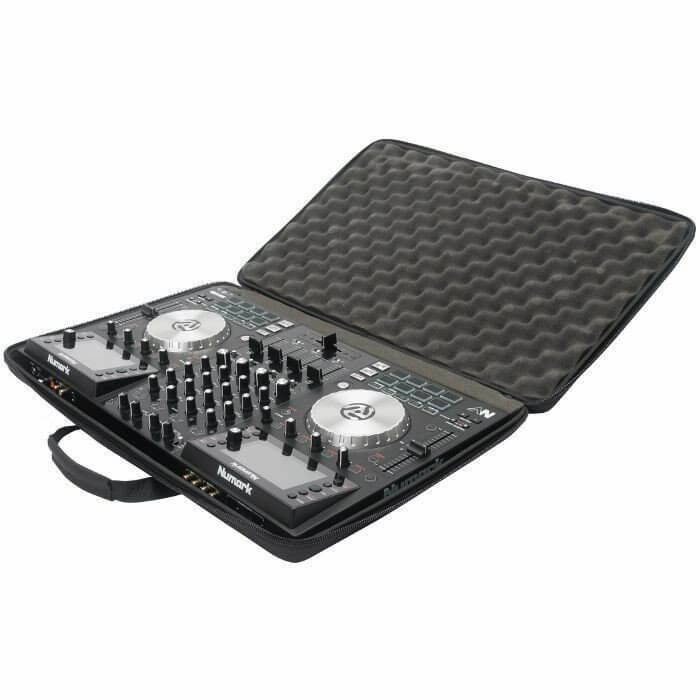 Crafted from lightweight Durashock molded EVA foam and a water-rejecting polyester exterior, it is furthermore equipped with a high density egg foam that provides extra protection for the jog wheels, knobs and buttons.